Photos of Hebron, Indiana, located in southern Porter County in Northwest Indiana, east of I-65 along US 231. Hebron has history dating all the way back to the 19th century at the Stagecoach Inn which still stands today in the downtown district. Take a drive down US-231 through downtown Hebron and check out this quaint Northwest Indiana town and enjoy some local fare. 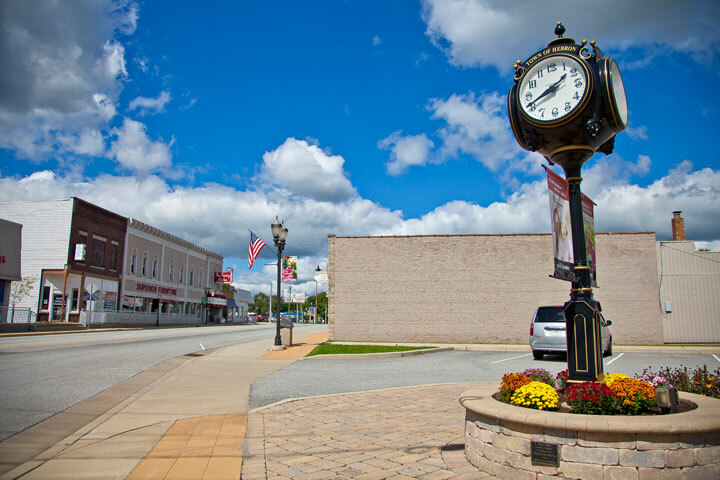 Popular photos of Hebron, Indiana include photos of the Hebron water tower, the Stagecoach Inn, downtown Hebron, the downtown Hebron clock, and several other local places.